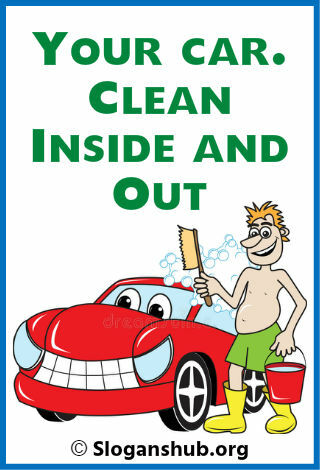 Having an attractive Slogan or tagline for your car wash and auto detailing business is essential for staying in the industry with branding. 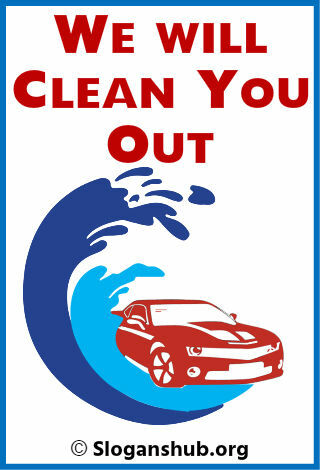 Car wash slogan will help you to tell the audience what your business does in fewer & memorable words. 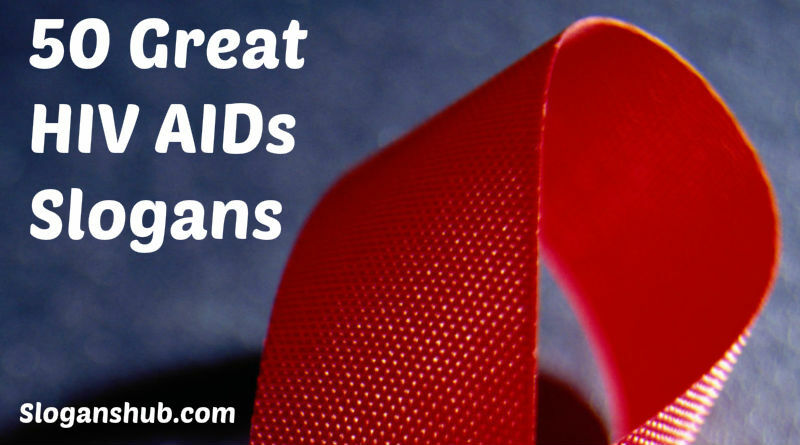 It will also help you to distinguish your business from competitors. 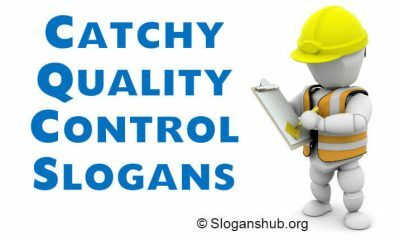 Creating a catchy slogan or tagline for your car wash service business is an excellent idea for the growth of its branding factor. 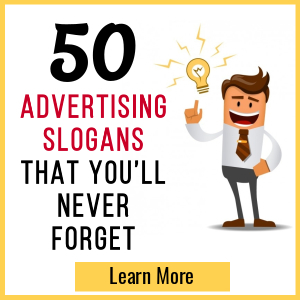 Today we are sharing with you a list of 67+ catchy car wash slogans that can be taken as the inspiration to get started with brainstorming ideas. These slogans are of the companies that are established and making a difference in the car wash and auto detailing industry. We cheer and we pray. Your car needs a spray! If you’ve got the time… we’ve got the shine! 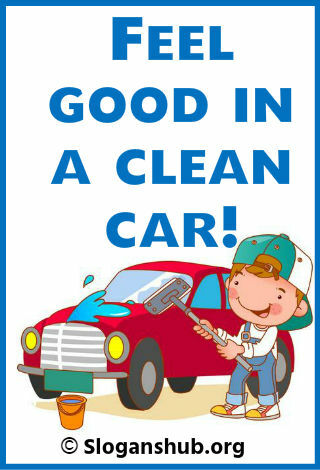 Feel good in a clean car! 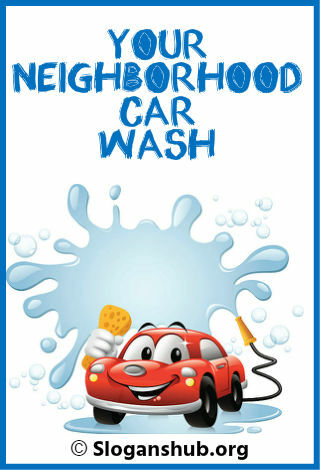 A great place to wash your car! Don’t just wash your car, super shine it! We will give you something to cheer about! We have faith. We have hope. But your car needs some soap! 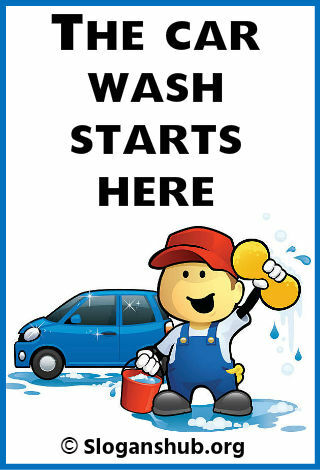 We clean your car with cheer! Beyond clean and more than just shine! People can tell… When you Autobell! Drive in, get wash, be happy! Get in. Get out. Get clean. Go green!